nj arts maven: EARLY BIRD REGISTRATION FOR DREAMCATCHER JR. THROUGH THIS SATURDAY, APRIL 15: SAVE $25! EARLY BIRD REGISTRATION FOR DREAMCATCHER JR. THROUGH THIS SATURDAY, APRIL 15: SAVE $25! 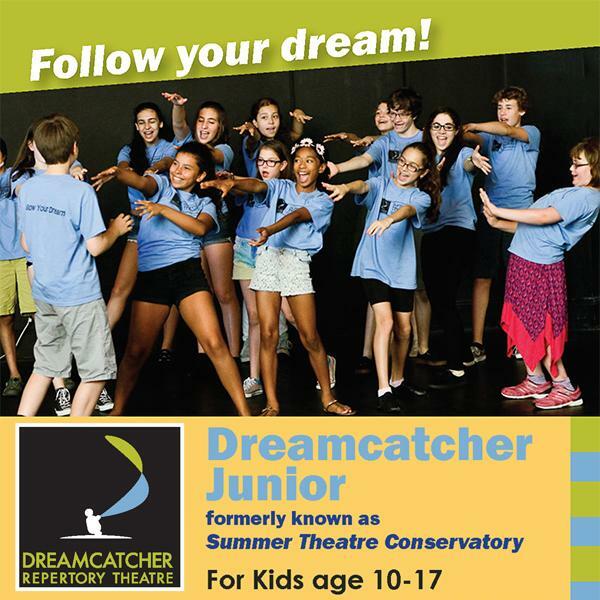 Dreamcatcher Jr. is a 3-week summer theatre camp at Oakes Centre in Summit, NJ. All early registrations save $25 per student.